The Big “M” Casino! 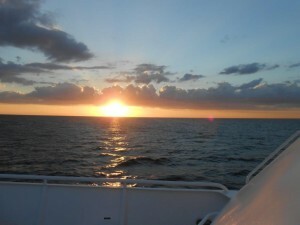 When Was the Last Time You Cruised on the Gulf of Mexico? 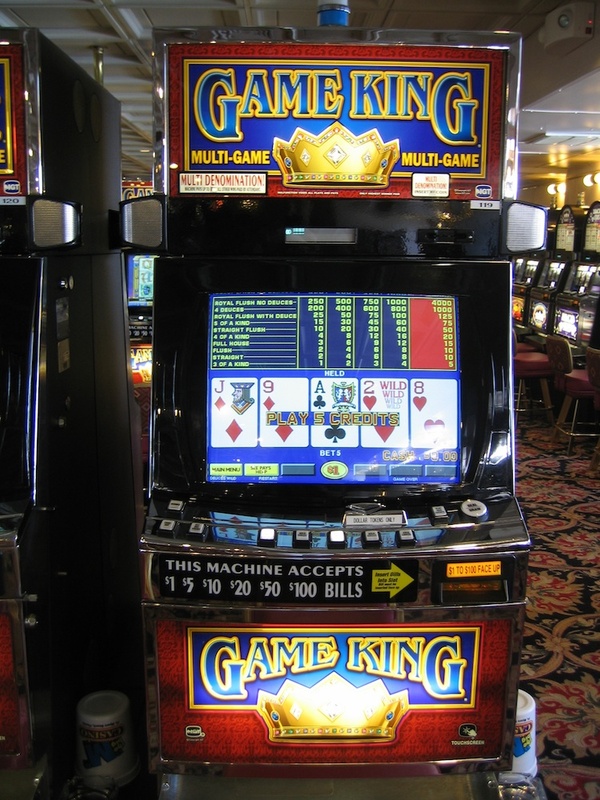 Need to break away for a day or evening and enjoy yourself on a fun casino cruise on the Gulf of Mexico? Have company? Want to show them an entertaining time? Sometimes you feel like you are in a rut. You really need to take a break. Just a few hours of enjoyment would make a world of difference. Or, perhaps you have company, and you are looking for something exciting to do. ✓ You have gone to the beach. ✓ You have had a couple of great meals at popular restaurants. Now you need an option that includes dolphins and sunsets, buffets, and a chance to win big! 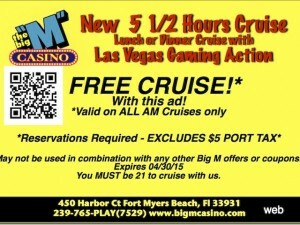 Join us on The Big “M” Casino! Check out our “Current Specials” for FREE boarding. 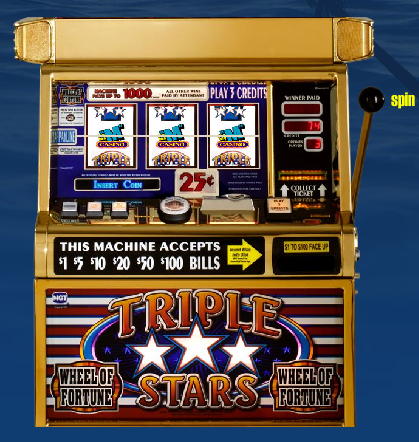 Don’t forget to play our slot machine online and see if you “Win a Cruise”! When you board the boat, sign up for our Player’s Club Card. Win points that are redeemable for cash! Check out our “Recent Winners” on our website. Who knows – you may be the next one. 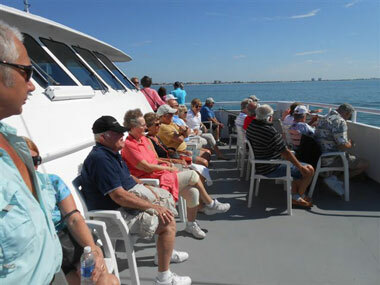 Our day cruises are Tuesday through Sunday 10:30 am to 4:00 pm. 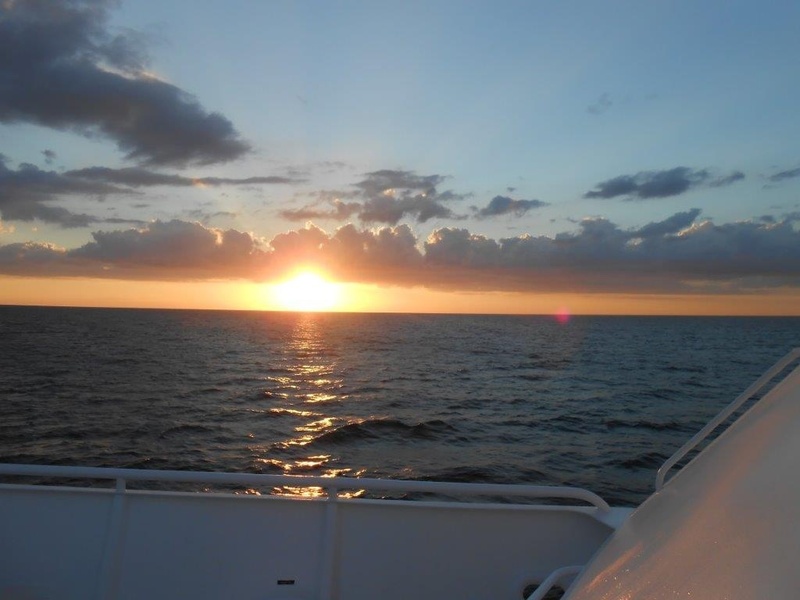 Evening cruises Friday and Saturday from 6:00 pm and 11:30 pm. Our “Lunch and Dinner Buffets” are awesome, and our evening entertainment is outstanding. Now is the time to make your reservations on The Big “M” Casino. 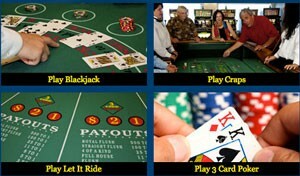 Have you reviewed our Casino Games page? What’s your favorite? Here are a few of them! Are there some you would like to brush up on? Well, that’s easy. Just visit our free eBook Library online and read through our list of eBooks to download. 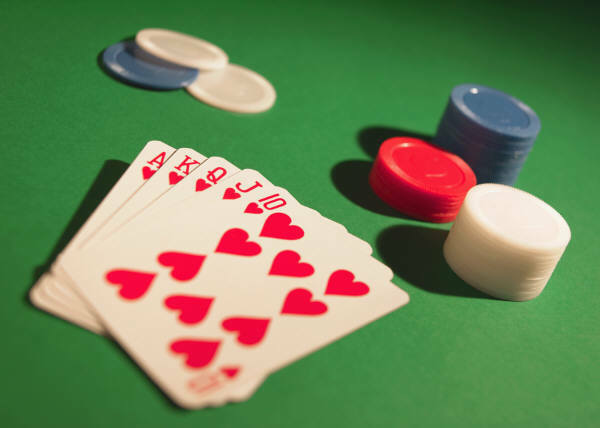 Brush up on your skills and get ready to “rock” playing your favorites games, and possibly some new favorites on The Big “M” Casino! If you are planning to bring a group of people, make sure you sign up for our “Group Package”! Do you know that we have a sister ship located at Myrtle Beach, South Carolina? If you are in the area, stop in and see them or call 877-250-LUCK. Have questions about booking your cruise on the Gulf of Mexico? 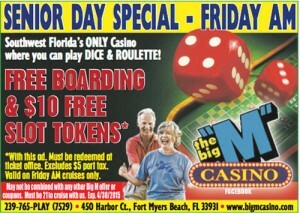 Call the Fort Myers Beach Big “M” Casino at 239-765-PLAY, or contact us online! 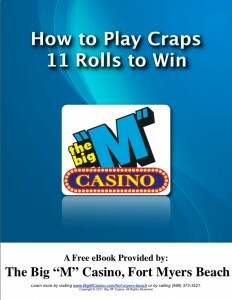 This is the ninth installment of “Lotsa Slots – How To Play Slots“ which can be downloaded for free from bigmcasino.com. The Golden Lotus gives luck, joy and wealth to whoever holds it. Somewhere amongst the beautiful Chinese images and Oriental characters lies this mystical flower, that will not only bring you luck but amazing prizes as well. This is a 5 reel, 25 line slot game. The Golden Lotus acts as the wild card while the White Lotus acts as scatter symbol. 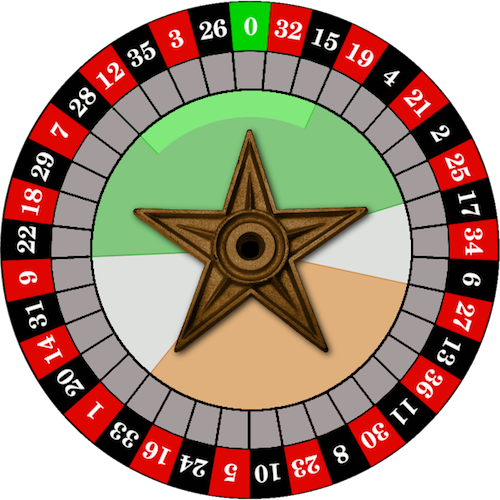 Choose how many lines you want to play with, wager your amount and click, spin to begin your search for this mysterious flower. 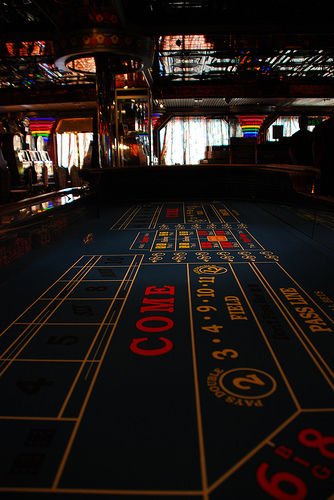 Tip 15 – Do You Want to Win a Free Roulette Dinner Cruise? 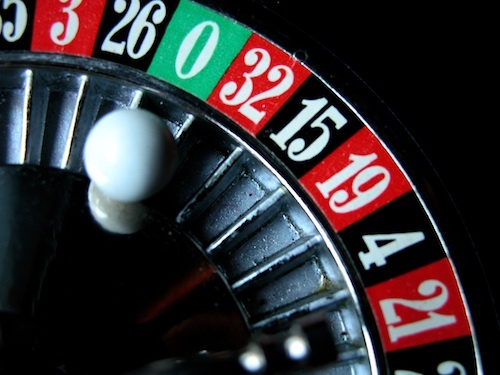 This is the 15th tip in the “How to Play Roulette – 16 Spins to Win” eBook. 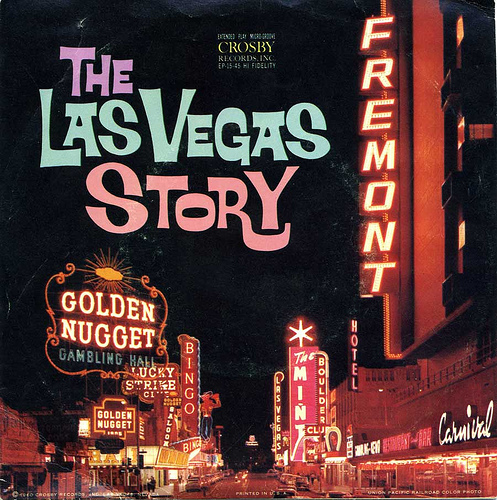 …Roulette inside and out, it’s time to get on The Big “M” and spin to win! 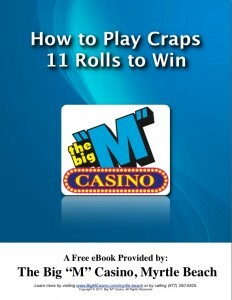 This is the 13th tip in the “How to Play Roulette – 16 Spins to Win” eBook.